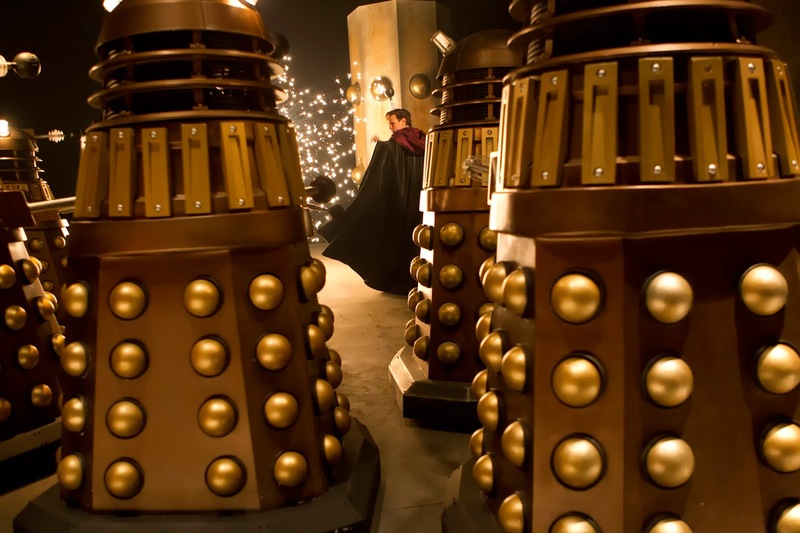 The PodKast with a K Asks: What is the Best Dalek Story? 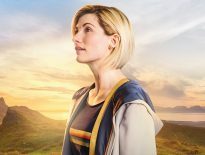 Forget the implications of Brexit, the current political landscape where everyone is a bit too extreme, and tensions between countries: the PodKast with a K team is debating something much more Earth-shattering – which is the best Dalek story in Doctor Who history? It’s an interesting one because we all like our Daleks differently: some won’t hear a bad word said about Genesis of the Daleks; some like their Skaronians devoid of their creators, Terry Nation and Davros; and others are suckers for grandiose stories like The Daleks’ Master Plan or Planet of the Daleks. And which do you class as a Dalek story? 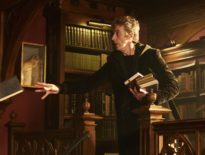 If I could get away with it, I’d say The Pandorica Opens/ The Big Bang, but they’re not the main threat; the same arguably goes for The Day of the Doctor, where they’re not the main focus. Now, I like Genesis, but seriously, it could do with a trim. It’s not the best Dalek story in my opinion, let alone the best Doctor Who, as it has been voted as in the past. Their original 1963-64 serial is a solid story, but doesn’t quite reach the heights of The Dalek Invasion of Earth, which itself doesn’t exceed Day of the Daleks (but then, I love a time-twister!). Remembrance of the Daleks is top-notch but it’s not perfect – the panicking Dalek, for example, bereft without orders, just doesn’t feel right. Nostalgia plays a part, of course. A great Dalek tale is probably the one that terrified and thrilled you when you were a youngster. And for that reason, I think my vote would go for Bad Wolf/ The Parting of the Ways. But what do Christian Cawley and James McLean think…? So that’s what they reckon. But what about you, dear readers/listeners? Let us know in the comments section below!